DNA extracted from beard-hair found at the scene of an armed burglary led to the arrest of suspect 54-year-old Leon Tennant, over a year after the crime was committed. 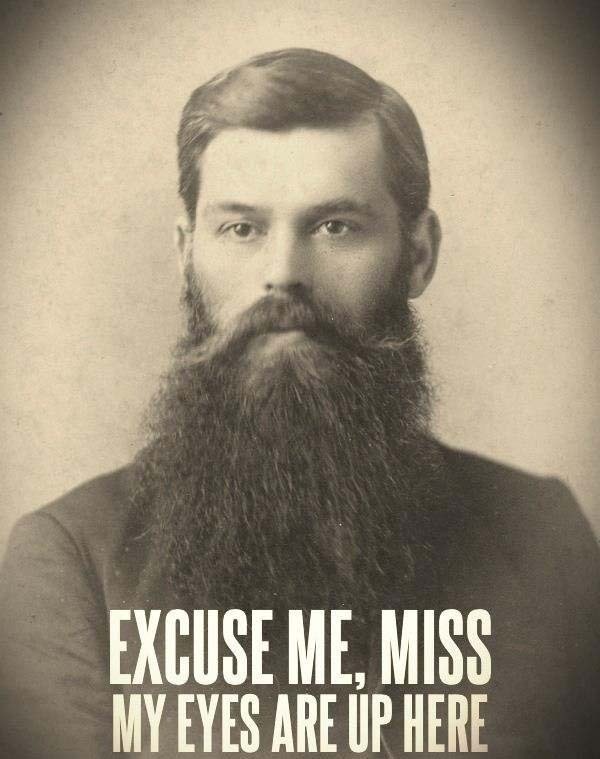 Last December in Oneida County, New York, an armed man confronted a woman inside her home; although he escaped, the woman was able to grab hair from the man’s beard as he made his hasty escape. After sending the hair sample in for testing, it came back as a match for , who was already in jail in another county on an unrelated charge. Due to the high levels of accuracy and acceptance within the scientific community, DNA evidence has become increasingly relied upon by both prosecutors and defense attorneys in criminal proceedings to prove guilt or innocence. Recent technological developments have allowed DNA testing to be conducted on relatively small amounts of DNA, making DNA evidence available in an increasing number of cases. In this unusual instance, Leon Tennant’s beard hair match was enough to provide law enforcement with enough evidence to arrest him and charge him with First Degree Burlgary. Burglary is defined as the unlawful entry into a home, business, or other structure with the intent to commit a crime inside (In Texas it is only an intent to commit a felony inside, and does not require that attempt was successful). Under New York Law, a first-degree burglary occurs when the building is a dwelling and the defendant is armed with a deadly weapon, causes injury, or displays what appears to be a firearm.A conviction for first-degree burglary in New York can result in up to 30 years in prison and a fine of $5,000, or double the defendant’s gain from the burglary. Tennant is currently being held without bail. The lesson? Don’t go doing any capers all grizzly-adams. Clean shaven = clean getaway. Locked up? CALL LEGRANDE LAW! an aggressive criminal defense attorney in your corner. You need someone that will fight for your rights.